Fans are worried about what’s going on. 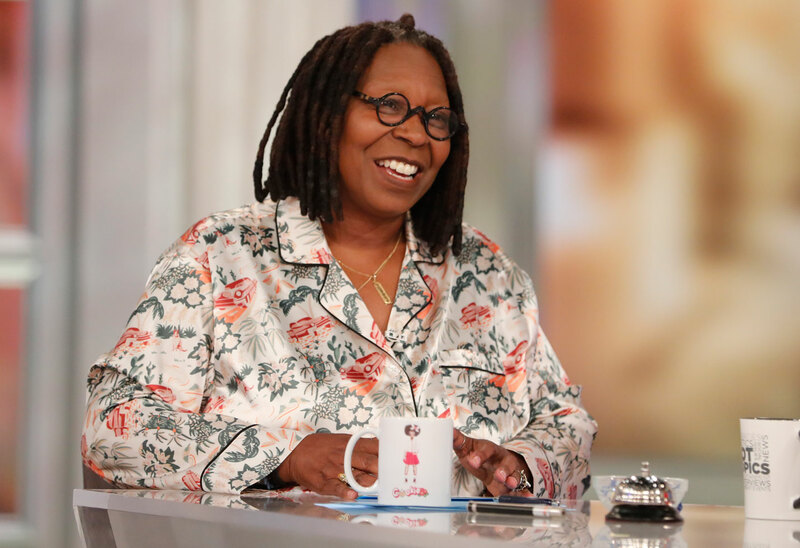 The View host Whoopi Goldberg has been missing from the talk show for over a month after being diagnosed with pneumonia. Click through the gallery for the latest. Whoopi, 63, hasn’t been on the air since February 5 because of her illness. Joy Behar has been filling in as the show’s moderator in her stead. The Sister Act actress’ absence originally sparked rumors that she was secretly hosting the Oscars, but Joy, 76, struck down that speculation. “She's actually recovering from pneumonia. That's what she had. It's a serious thing,” Joy said of the Oscar winner on February 20. “She's not really even well enough to host this show right now, much less the Oscars. I saw her last night and she's very funny still and we had big laughs. She's getting there,” the comedian said. But it’s still been weeks, and fans are worried. Pneumonia can be especially dangerous and difficult in people older than 60. “I am really worried about Whoopi..😭😢,” another said. Last week, the show’s Instagram attempted to quell fears by posting, “Sending good vibes to this lady! She’s on the mend recovering from pneumonia and we look forward to having her back at @TheViewABC table soon! ❤️.” Fans flooded the comments with prayers and well wishes.